This article explains the BACKTRACK error message “The resource file is not valid. Overwrite it with a new empty one?” and details how to fix the underlying problem that caused it to appear. 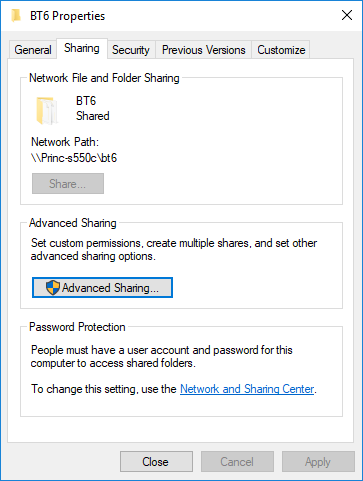 BACKTRACK is unable to access files on local BT6 directory (the directory on the Client PC). This is likely because the user logged into the workstation does not have privileges to access local BT6 directory on Client PC. 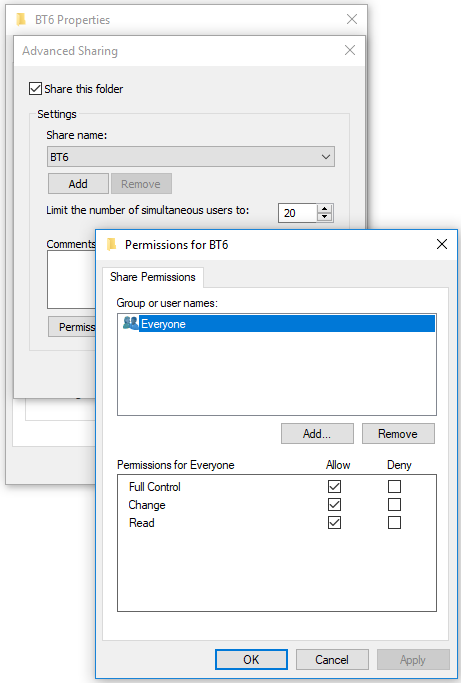 Make sure the BT6 directory (Client PC) is shared for ‘Everyone’. Tagged: BACKTRACKErrorOverwriteResource FileThe resource file is not valid. Overwrite it with a new empty one?